Duane Reade can often be pricey for some items like drinks and food. However, it can be quite convenient when looking for specific brands or items. 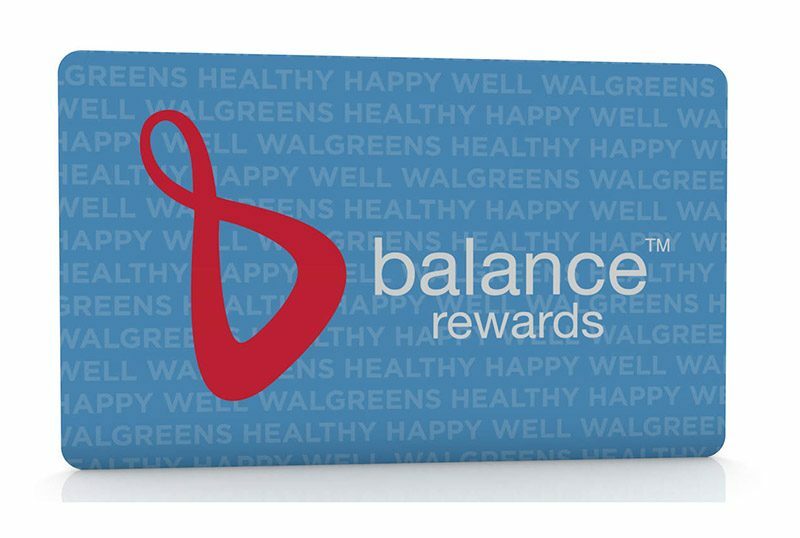 They also have great deals when it comes to their Balance Rewards savings program. Choose from Buy One, Get One free sales or discounted prices. You can also earn points to get discounts off future purchases. 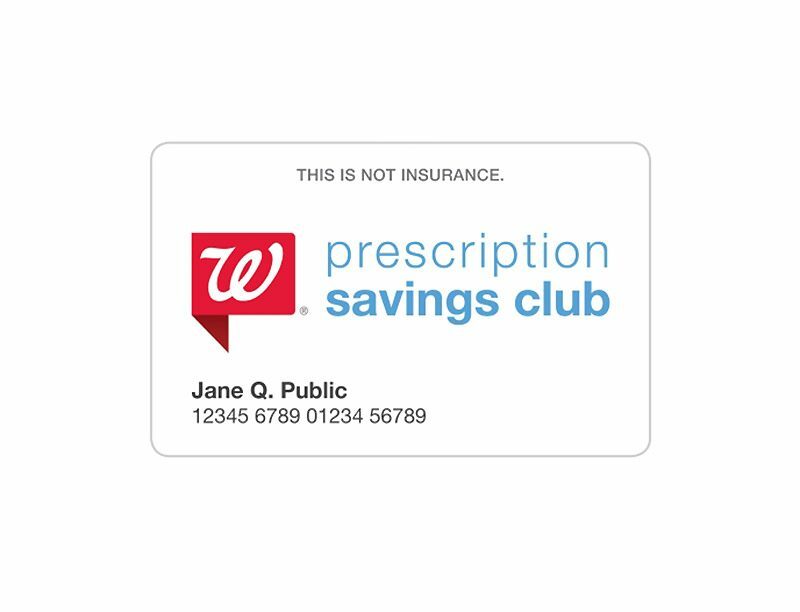 At Duane Reade they also have a Prescription Savings Club which you can sign up for. For an individual membership you pay $20 for a year. And for family and pets savings, you pay $35 for a year. Savings vary depending on your prescription, but you can save upwards of 80% for those with no insurance. You can also get your photos printed at Duane Reade. Get your pictures printed out with same day pickup. Prints start at $0.29. The Balance Rewards card can help with savings on photo purchases.